There are many people who are non-vegetarian and they love seafood. 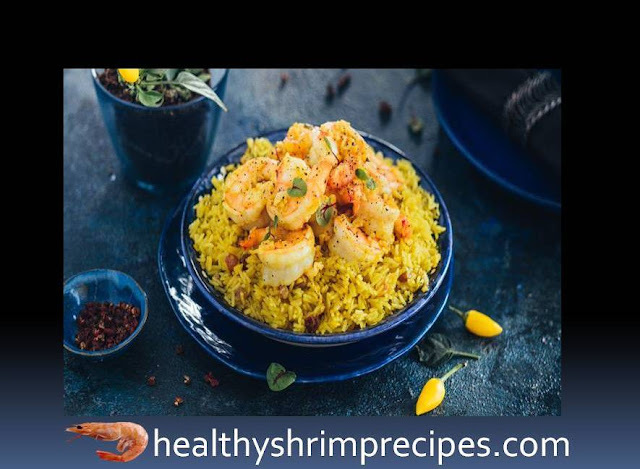 Today we will teach you to make the recipe of Rice pilaf with shrimp recipe which seems very tasty in the food. 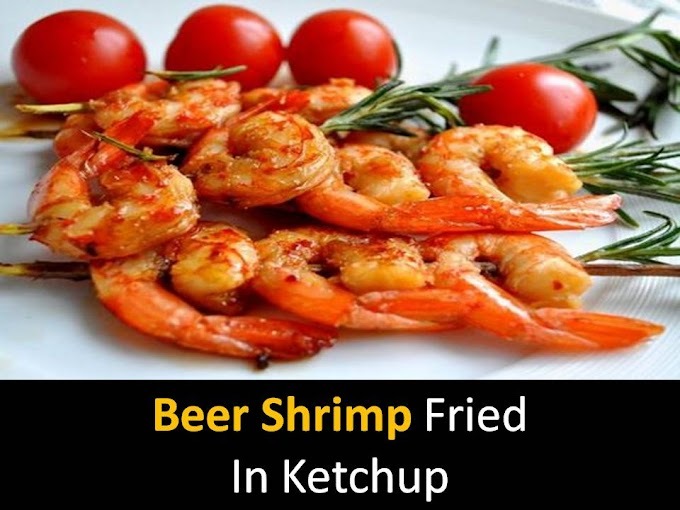 Shrimp is not only a test for food but it is also very beneficial for health. $Step 1 - Peel and finely chop the ginger and garlic, divide the mixture in half. Crush the box of cardamom. $Step 2 - In a saucepan with a thick bottom, slightly heat 2 tbsp. l oils put cardamom, raisins and half ginger with garlic. Fry on low heat for 2 minutes. $Step 3 - Add rice and salt, stir, heat a little, stirring for 1 min. Add 1 tsp. turmeric, mix and pour 1.5 cups boiling water. Stir, close the lid and increase the heat to high. Boil 5 min. $Step 4 - Reduce heat to low, cook for exactly 7 minutes. Do not open! Remove the pan from the heat, cover with a paper and leave for 15 minutes. $Step 5 - Meanwhile, peel the prawns, salt and pepper. Heat the oil in a pan. Put the remaining garlic with ginger and shrimp. Fry over medium heat on both sides for 4–5 minutes. Sprinkle with turmeric, stir, and remove from heat. Delicious dish Rice pilaf with shrimp is ready. Put the rice on the plates in a slide and put the shrimps on top with the liquid from the pan. Serve immediately.